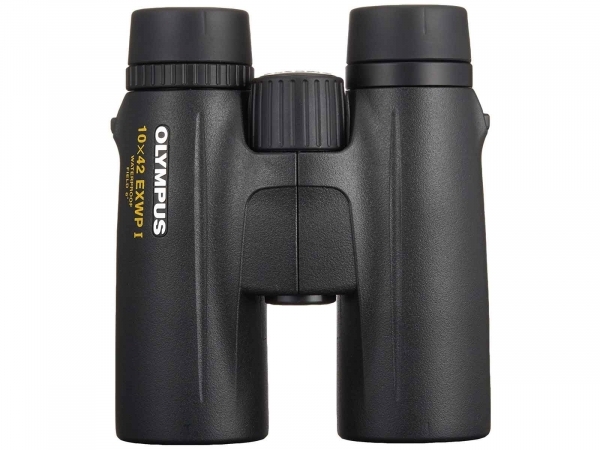 Select your binoculars from a wide selection of binocular brands. 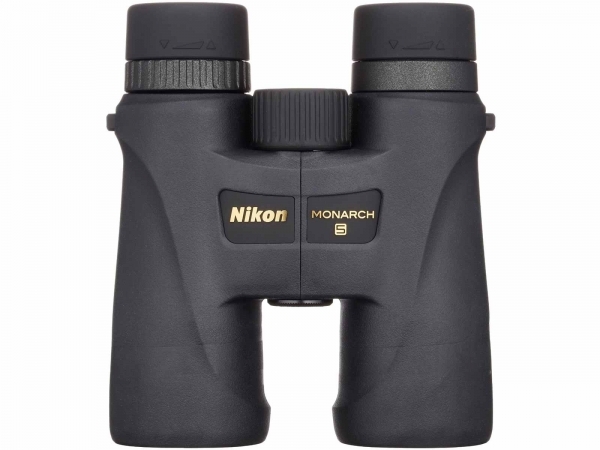 We carry all binocular types from pocket binoculars to Horse racing binoculars, Bird or Star Gazing we got the binocular for you ! 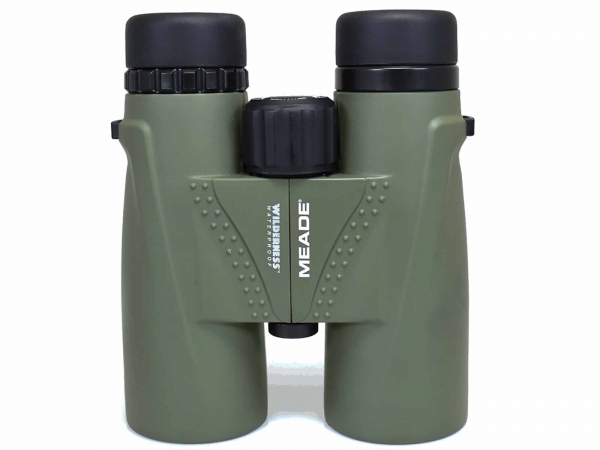 See our complete range of our biniculars at the Camera Centre Dublin. 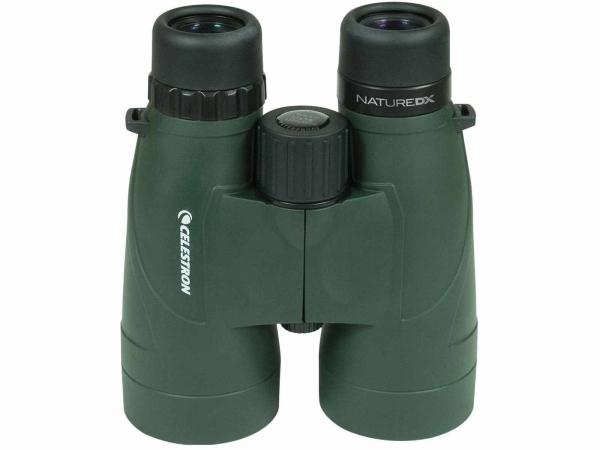 Consumers have a great choice of binoculars, whether looking to get into high-level viewing or in search of the perfect binocular gift for your bird-loving loved one. 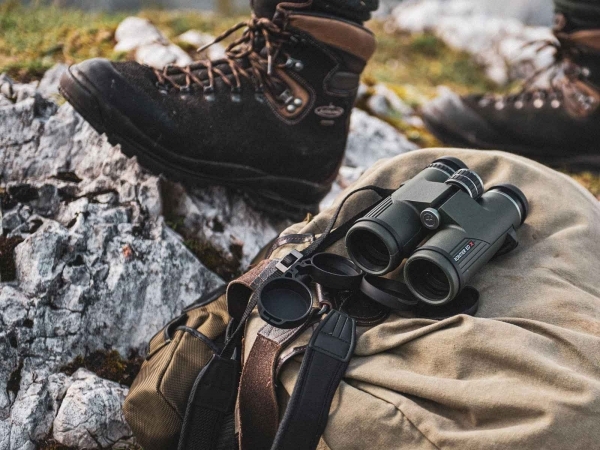 The Camera Centre stock binoculars and binos for all birdwatching skill types, from the budding enthusiast to the dedicated professional birdwatcher. 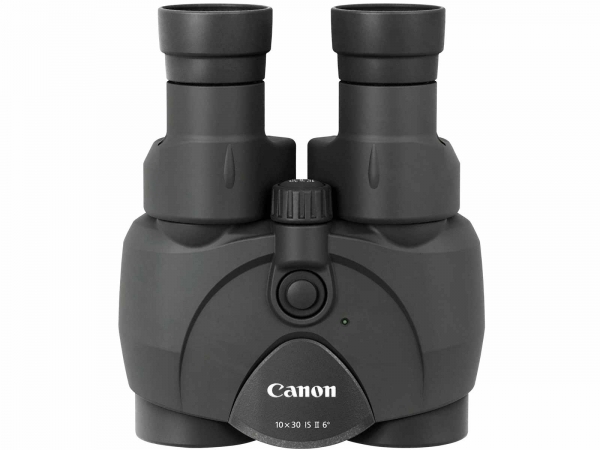 Select a binocular brand from our range of binoculars at the Camera Centre Dublin. 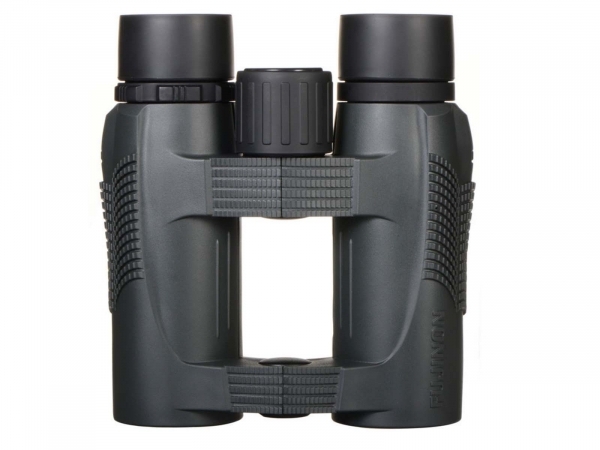 Hawke Porro and roof prism Binoculars.